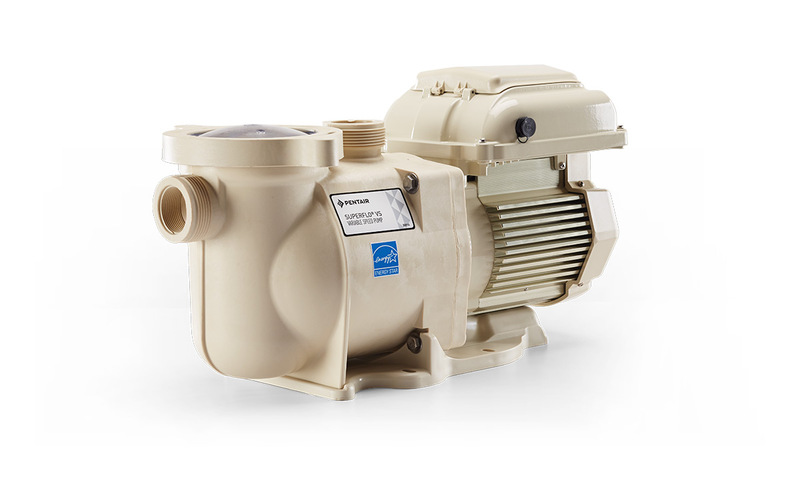 This entry level variable speed pump is designed for the pool only non-automated swimming pool owner looking for a quiet, energy efficient reliable pool pump. Designed for installation in pools needing up to a 1.5 HP pump. Designed for quiet operation utilizing a Totally Enclosed Fan Cooled (TEFC) motor. Easy installation to 115/230 volt service. Includes built in real time 24 hour time clock. Simple, easy to use digital control keypad. The SuperFlo VS pump features variable speed technology, which dramatically reduces energy costs by moving water more efficiently at lower speeds. 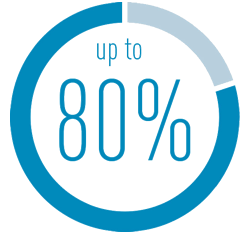 You can save as much as 80%—up to $1,300 each year—compared to conventional, single-speed pumps.